You don’t need to start big. Start small with a great concept that inspires people. Continue your operation and improve gradually. See how it goes and go from there. I would rate the facilities 2 stars since above my bed, I can see pipes and concrete that is not pleasant at all for a night sleep. The space is also very small (about 5m x 20m sized on 7th floor), but 30 people managed to sleep here under the same book roof. But for book and experience wise, 4 stars! 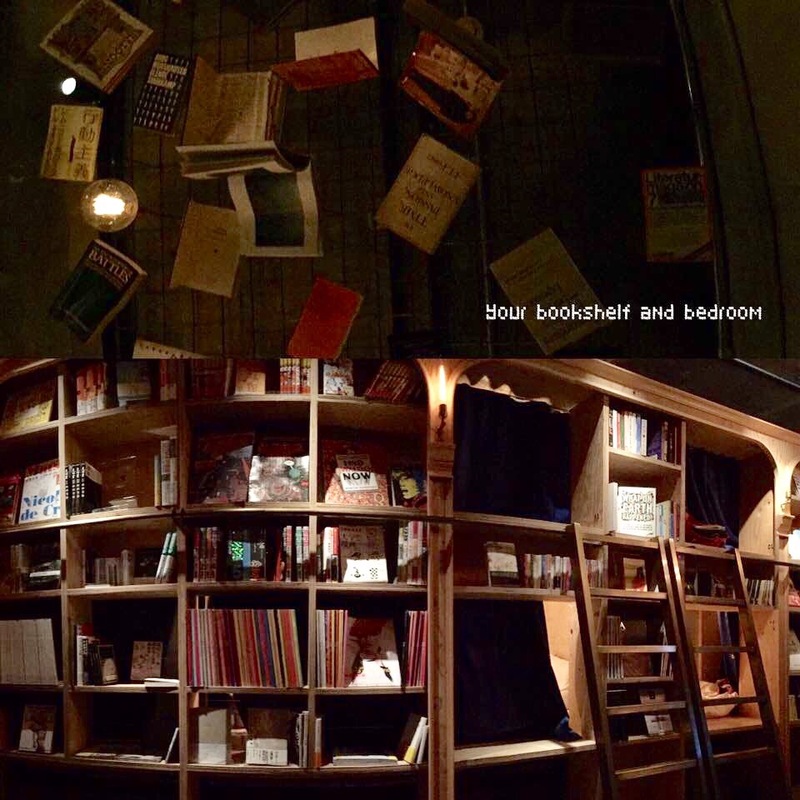 It’s the experience that allows you to get lost in books in your pajamas that made me book a stay here. It’s the unique experience and imagination behind the service concept that makes people buy into this service. It’s the discovery of books and new worlds in books that you have not experienced. This is why the Guardian wrote about this hotel that it took the concept of hospitality to the next level. It’s the imagination that allows new service to serve people in their unique way. Let’s see if I will become a returned customer…. For now, have a book night!